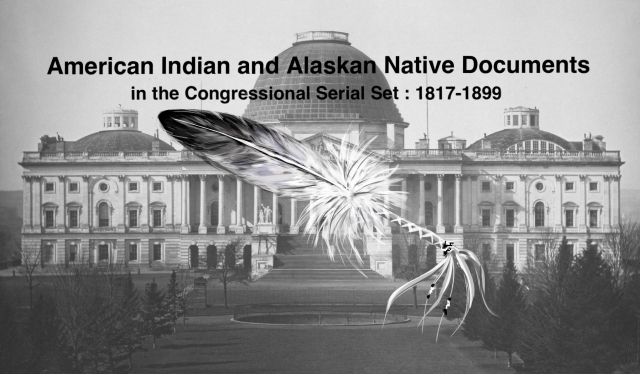 "Estimates for the Indians of the Southern Superintendency. Letter from"
Estimates for Indians of the Southern Superintendency. To subsist refugee Indians returned to their homes from Kansas; to promote peace with the Choctaws, Chickasaws. and Seminoles.